Portable Cash Registers are Battery Operated and ideal for sites with no power such as pop up shops and markets. 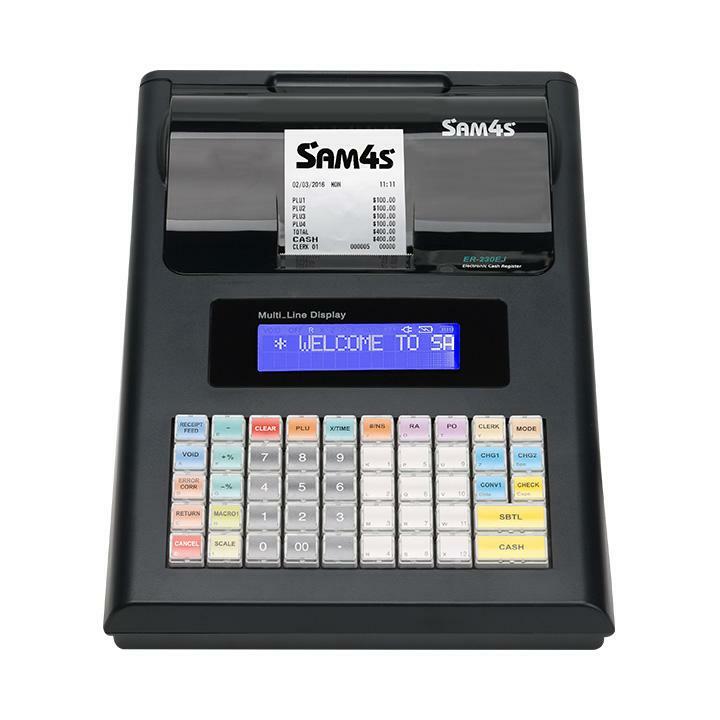 The Sam4s ER-230 is currently the only Cash Register which will operate using batteries. You also have a selection of Cash Drawer models to use with this model. 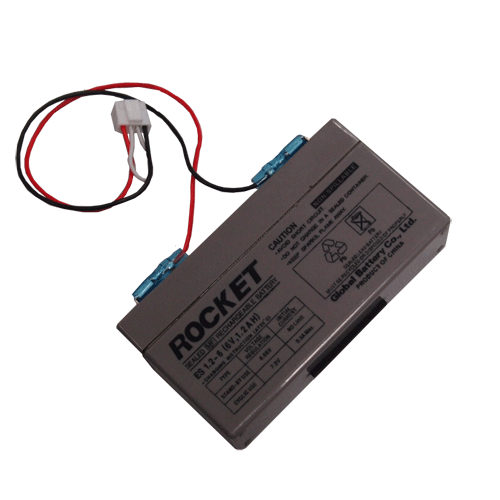 When using a portable cash register which has batteries, you still receive a power supply which connects to the cash register from the mains power. This charges the re-chargeable batteries inside of the machine. It is similar to that of charging your mobile phone so you just need to ensure you charge the cash register prior to going onsite. You can use mains power if you have a powered site but if not, you can run for approx 6-8 hours. If you are looking to purchase a battery operated or portable cash register and would like some further information, the team at Cash Register Warehouse is more than happy to assist.